Taking care of your garden or lawn is a must for all homeowners. Not only does this make your living space look better and fresher, but this also helps you have a healthier place to live in. Well, how do you do that, especially if you’ve got a big lawn? Well, the answer to that is by using a heavy duty sprinkler. 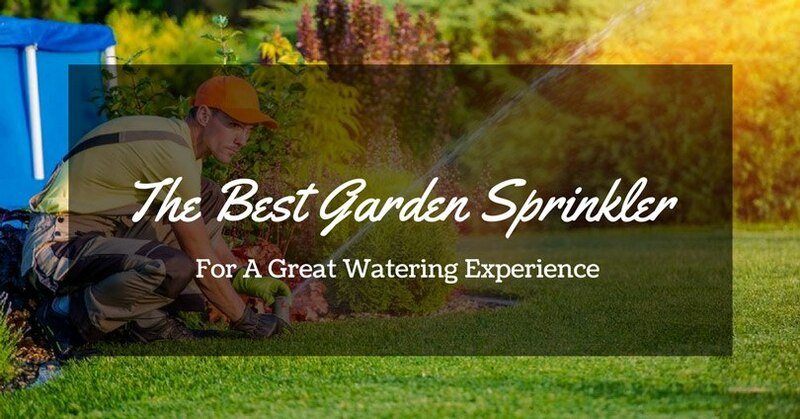 In this article, we’re going to show you the best sprinklers for large areas. For sure, your area won’t be short of water supply when you have one. 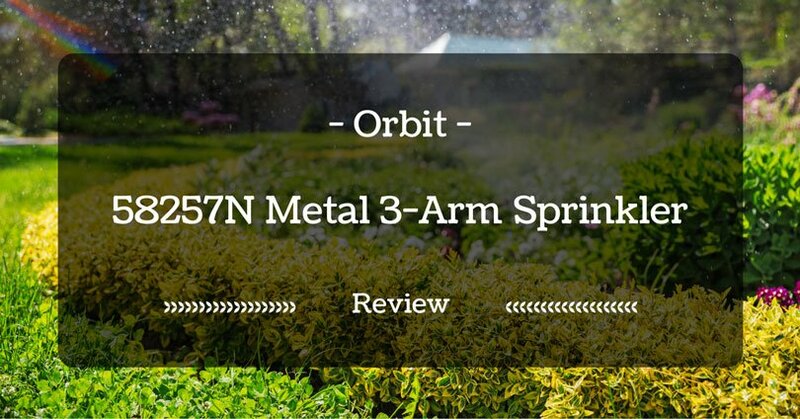 If you’re looking for a trusty sprinkler, or whatever it is for your garden, Orbit is definitely the brand you ought to look for, making it no surprise as to why we have one of theirs on this list. 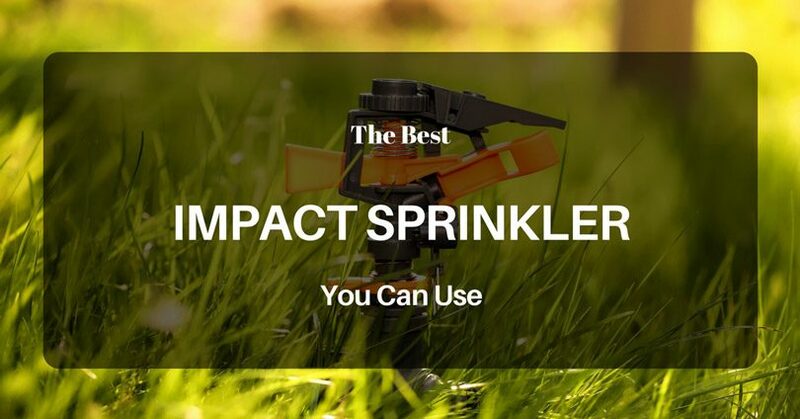 This impact sprinkler is equipped with a heavy-duty sink head, which makes it able to cover distances as far as 80 ft, which greatly reduces the need for a second sprinkler in lawns of that size. The whole thing weighs a mere 4 lbs, but packs quite a lot of features and is constructed in a solid way possible. Not too light to be knocked over by pressure, and not too heavy to be bulky to carry. The spray head can be adjusted easily, which is perfect for those who wishes to make the spray of water coarser or finer, depending on the kind of produce you have in your garden, or the type of grass in your lawn. The reason why I recommend this one is that it makes the job of spraying water over your large lawn a task which is indeed, much easier for you to do. Moreover, it is compatible with your standard-sized hose, and hence its use would not require you to change your hose altogether. One of the things that I don’t really like about it is that the water hose may kink a bit and the material which the head is made of may be reactive or corrode quick when using surface water, rather than well or city water. 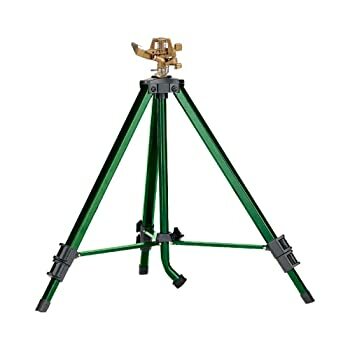 In a nutshell, the head isn’t really that durable, but it sprays well and the tripod is solid and has little to no problems associated with it falling over or failing to stand on bumpy terrain. It’s got a very good coverage. It can cover a huge area. Its quality is nice. You’ll feel that it’s made of premium materials. It’s a bit short, which gives you a limiting feel to it. 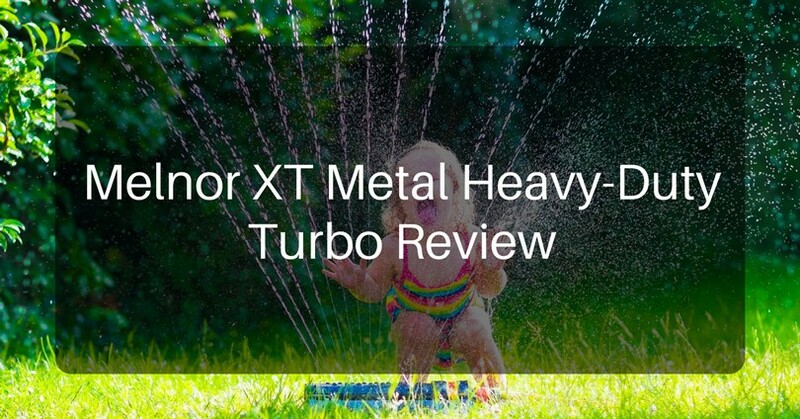 The Melnor Turbo Spike has 4 spray patterns which gives you a lot of freedom to water your lawn whichever way you want. It’s got a 360 degree coverage area, which is just the feature you need to ensure that all parts of your lawn are watered. It’s perfect for people who have large lawns or gardens, as this will water every single part of it. This can also water up to 68 feet in diameter, a testament to its capability. It’s powered by a turbo-drive motor, which gives it a longer than usual service life. It is a very quiet sprinkler. This is also one of the most affordable ones. There are times when you’ll encounter leaks if you didn’t install it properly. The Orbit Heavy Duty Brass Lawn Impact Sprinkler has one of the highest coverage areas in this list. It can cover a whopping 7,800 square feet, equivalent to 100 feet diameter. This is more than enough to water an already large yard. It’s also adjustable and can transition from a partial circle to a full circle. You can also retract it to a smaller size if you want to bring it with you somewhere. It’s portable and convenient for you. You’ll also find that it has a gooseneck connection, which makes it easy for you to connect to your water source. It works great, because of the smooth sprinkler process it does. It is water efficient, and it saves a lot of time in watering your garden. This one’s a bit small, and is not that heavy duty. 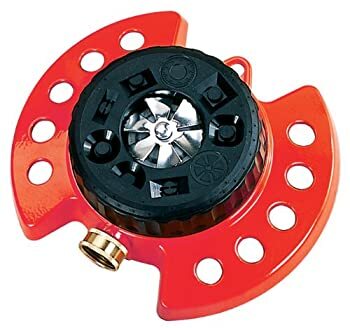 Then there’s the Dramm ColorStorm Turret Sprinkler, which is the kind of garden sprinkler you need for heavy duty watering. It features 9 sprinkler patterns, and is made from premium metal that’s made to endure a lifetime. This also has a molded hook which makes for easy storage. You’ve got six colors to choose from. These are blue, yellow, red, green, orange, and berry. You can choose a lot of settings on it. It has great coverage, as it can reach even far places. This one’s a heavy and bulky. It’s not portable. 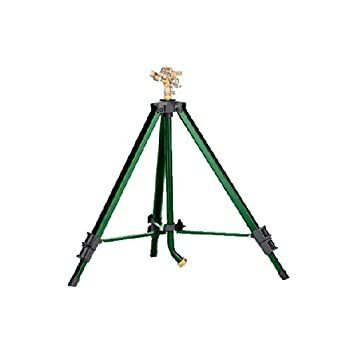 The Rain Bird Brass Impact Sprinkler is another highly recommended garden sprinkler for large areas. This is made from premium brass material, which makes it a very strong and durable product. Aside from that, it also has bronze and stainless steel components that make this last longer than its rivals. It’s easy to install and adjust. You can even adjust it to full or partial circle. The best thing about this one is that it has a high gallonage output. This perfectly matches its ½-inch male thread connection. It can cover a lot of ground without any hassle. It’s very durable thanks to its high quality materials. It’s because of this that it looks good. You need to properly install it. Otherwise, it’s likely to get stuck. The first reason why you need to have a sprinkler for large areas is not difficult to understand. And the answer to that is simple, it lets you cover a large area. 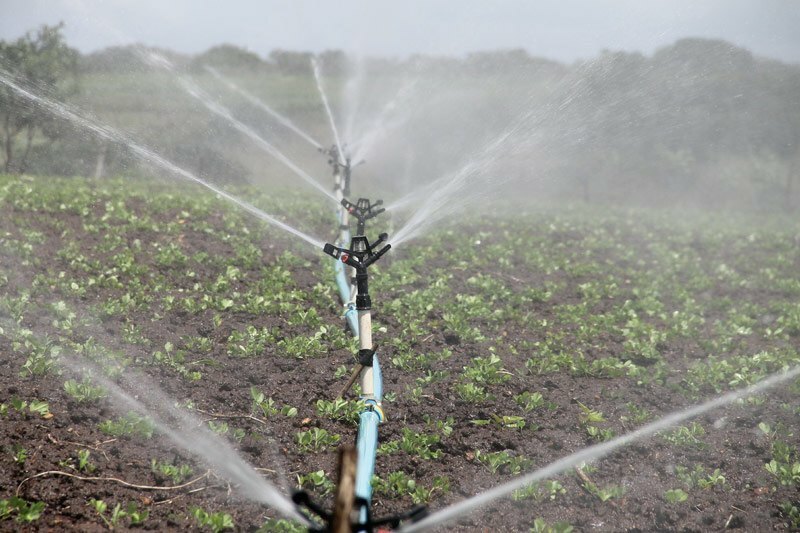 This means that you won’t be short of coverage because these sprinklers are specifically designed to supply water to a huge portion of land or grass. You don’t need to use multiple sprinklers when you have one that’s made to deal with large areas. This helps you save money because you only need one instead of multiple ones. Using a sprinkler for a large area would also help you save water. These are more efficient when it comes to water usage because they don’t spill water to areas where you don’t need watering. This means that your plants are getting all of the water used. When you have a sprinkler, you don’t have to worry about constantly checking your garden every now and then. 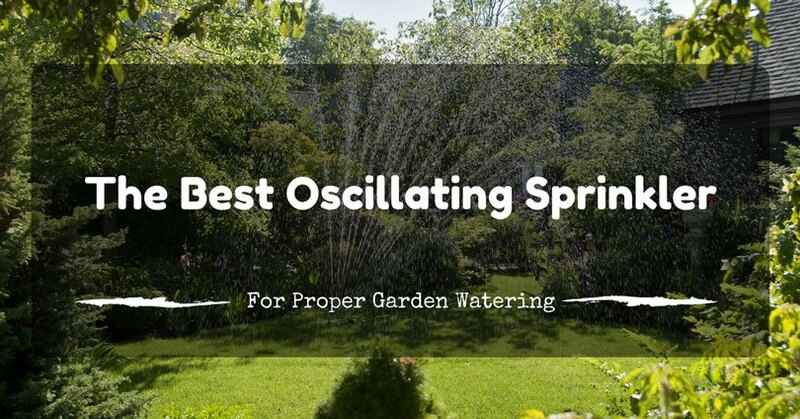 You just leave your garden sprinkler open and it does the job for you. There’s no need for you to fetch a pale of water and manually water them, or perhaps use a hose to water your lawn. Those things are gone when you’re using a sprinkler. 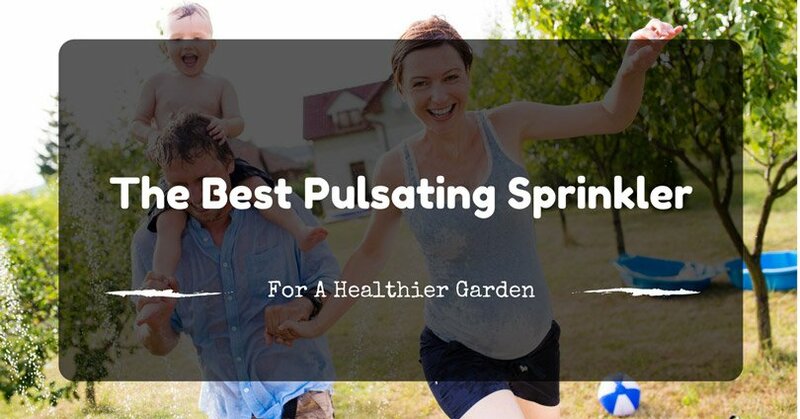 Your plants are also going to be healthier when you have a sprinkler that can cover your entire lawn. Water is the number one need of plants, as this is what enables them to grow and look their best. By simply giving them enough water, you’re making sure that they’ll look green. This adds beauty and design to your home or property. Drought is one of the main problems that lawns need to deal with. And most of the time, it’s hard to combat especially if your lawn don’t have a steady source of water. With the help of a sprinkler for large area, you don’t have to worry about that, because it constantly supplies your lawn with water. There’s no need to worry about your plants drying or your grass turning yellow, because that won’t happen when you have a sprinkler. 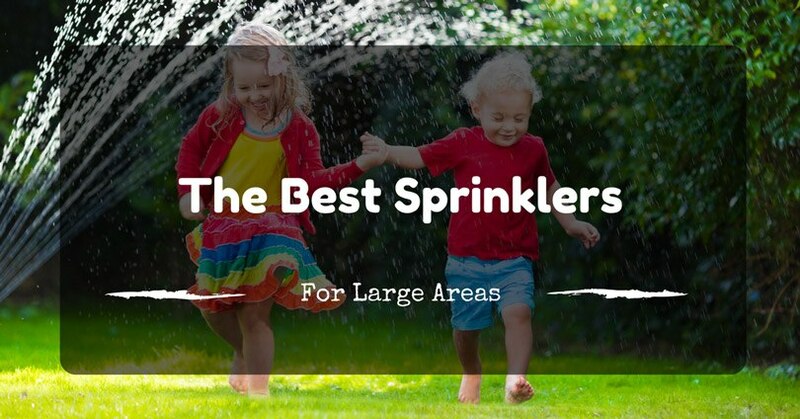 What To Consider When Choosing A Large Area Sprinkler? The first thing you must take into consideration is the product’s durability. 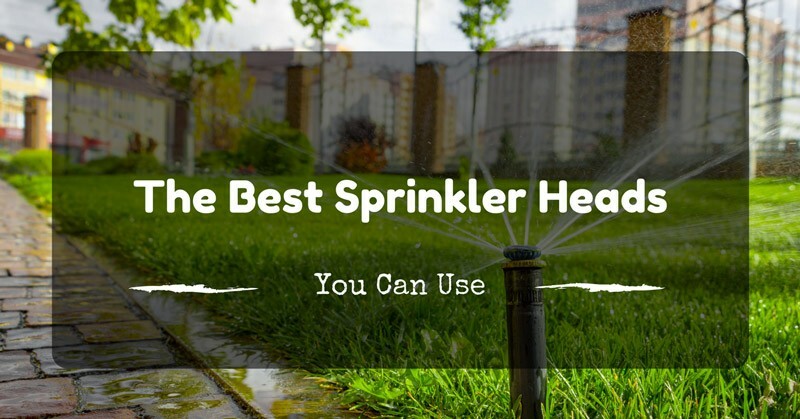 Be sure that the sprinkler of your choice is durable so that you’ll have your money’s worth. The last thing you want to happen is to have a broken sprinkler that’s only been used for a couple of days or weeks. Make sure that it’s made of high quality so that you won’t have to waste money into buying another one. The coverage plays an important role especially if you’re going to use it to water a large area. Make sure that the sprinkler of your choice can reach more than 1,000 feet or even 2,000 feet. It’s through this that you can assure yourself that you don’t have to buy another one just to water another parts of your lawn. 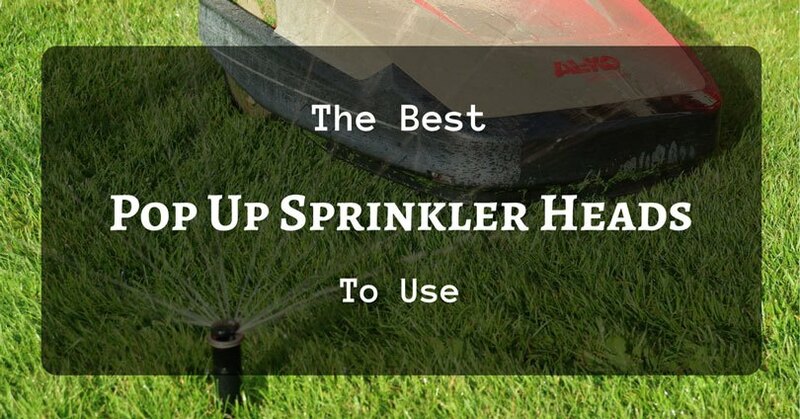 Make sure that it can reach far so that you’ll make the most out of your sprinkler. The farther it can reach, the better. Then there’s the element of visuals. It’s important for a garden sprinkler, or any product in general to look good. You surely don’t want to have an eye sore implanted at the center of your lawn. You want something that will compliment the look and feel of your garden. It should blend in with it and not contrast. It’s important that you make sure that it looks good, so that it wouldn’t destroy the view in your garden. The element of price is as important as the product itself. The sprinkler’s price should not be too high or too low. Why? It’s because if it’s too expensively priced, chances are, is that it’s just overpriced. It doesn’t mean that if the sprinkler is expensive, then it’s already made of high quality materials. It doesn’t work that way. There are even lots of affordable sprinklers that are the same when it comes to quality and features with the more expensive ones. However, you shouldn’t also buy the cheapest ones; because there’s no doubt that they’re made of cheap materials. Just pick what you think is fairly priced, not too high, and not too low. So what’s the best among the five reviewed products? To answer that, it should ace three criteria: performance, aesthetics, and price. And the one that’s pretty good in those three areas is the Rain Bird Brass Impact Sprinkler. Not only can it cover a very huge area, but this also looks visually pleasing. And it’s affordable too despite its durable and high quality structure. Though it gets stuck at times, it really isn’t a big problem because it’s just a matter of adjusting. 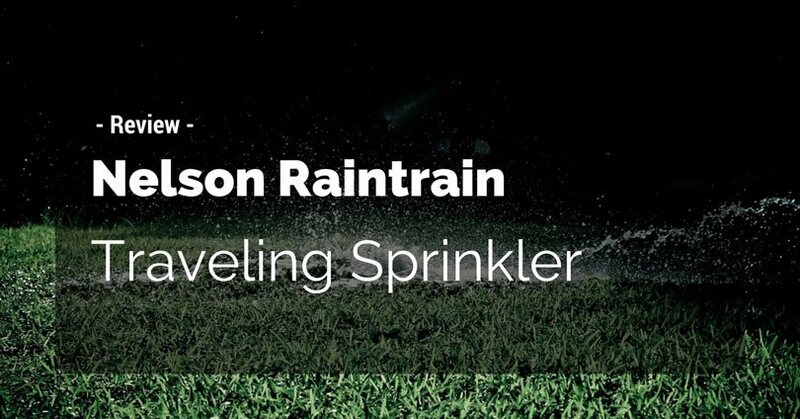 For sure, this is the best sprinkler for large yards.